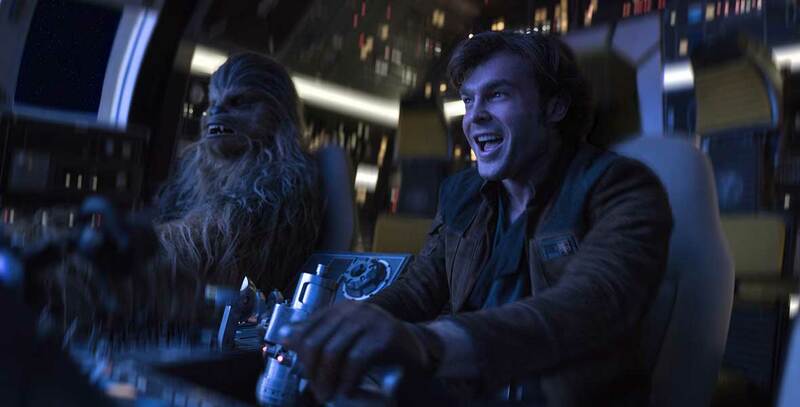 Solo: A Star Wars Story (film) Through a series of daring escapades deep within a dark and dangerous criminal underworld, the young Han Solo meets his mighty future copilot Chewbacca and encounters the notorious gambler Lando Calrissian years before joining the Rebellion. Released on May 25, 2018, also in 3D and Imax. Directed by Ron Howard. Stars Alden Ehrenreich (Han Solo), Emilia Clarke (Qi’Ra), Thandie Newton (Val), Donald Glover (Lando Calrissian), Woody Harrelson (Tobias Beckett), Joonas Suotamo (Chewbacca). 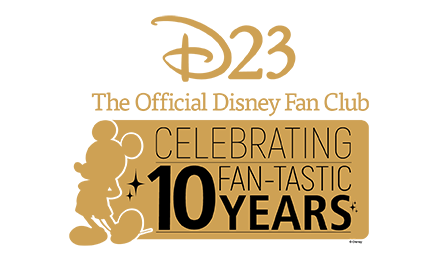 From Lucasfilm. Filmed in widescreen format. Running time: 135 min.